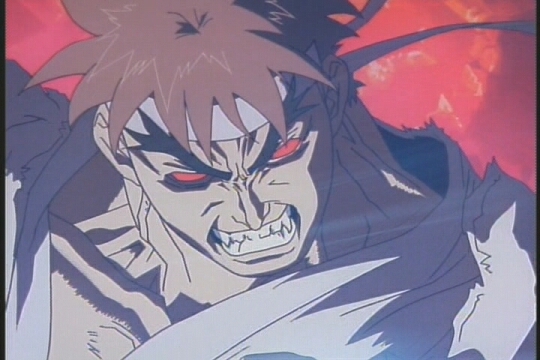 At the end of the first World Warrior tournament, Ryu was losing his battle against Sagat. 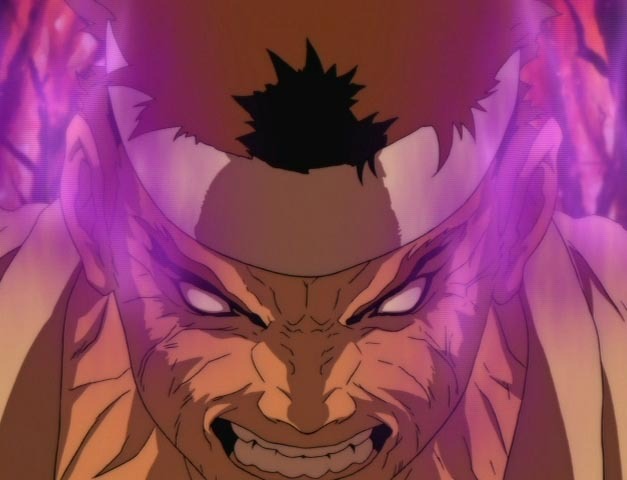 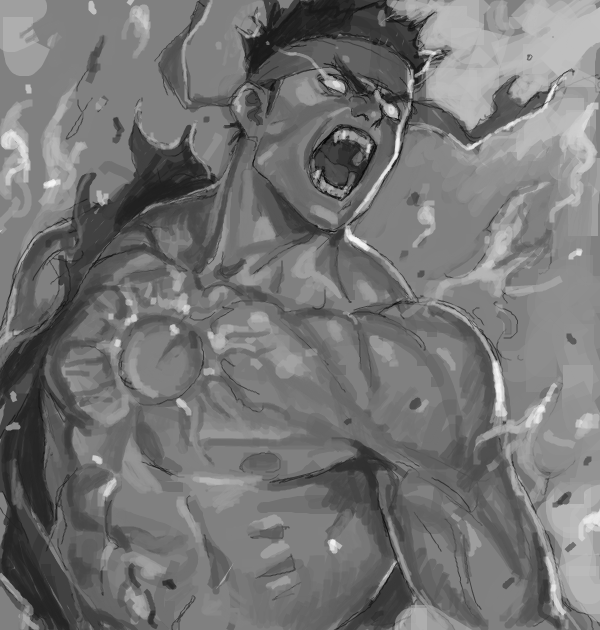 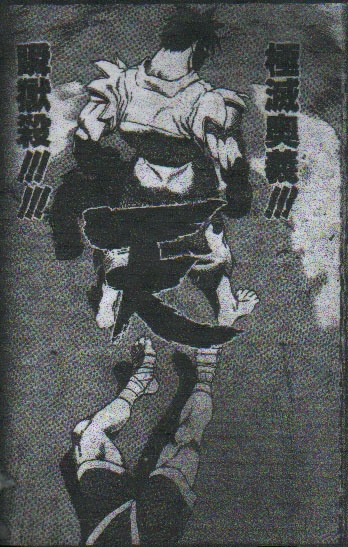 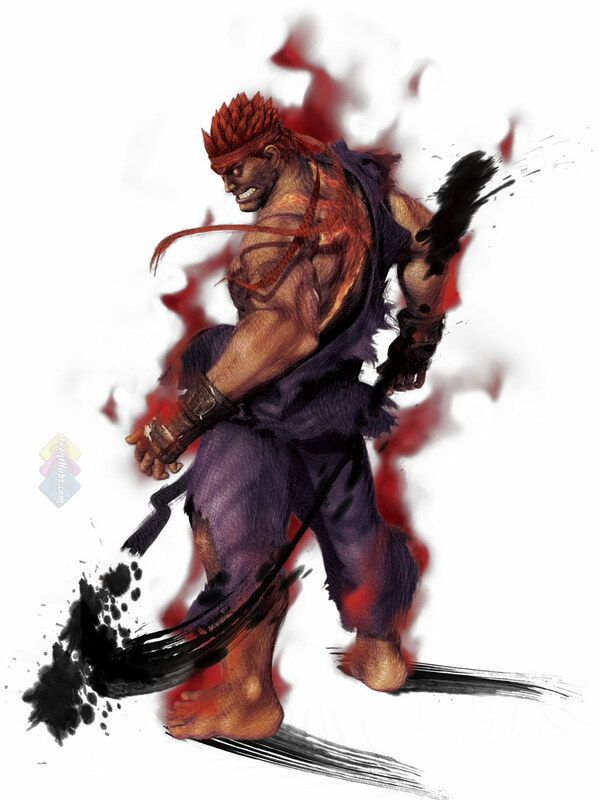 For a second, he embraced the Satsui no Hadou (also known as "killing intent" or "evil intent") and used a Metsu Shoryuken on Sagat, scarring and defeating him with rage and hate. 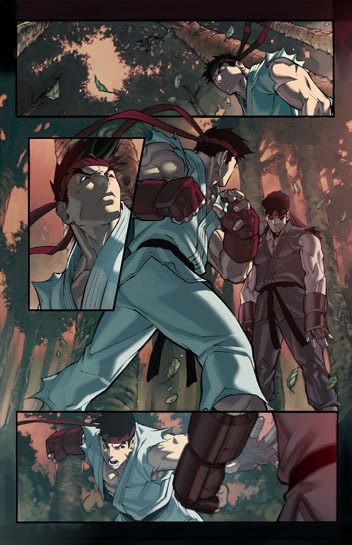 After this, Ryu's killing side never reappeared. 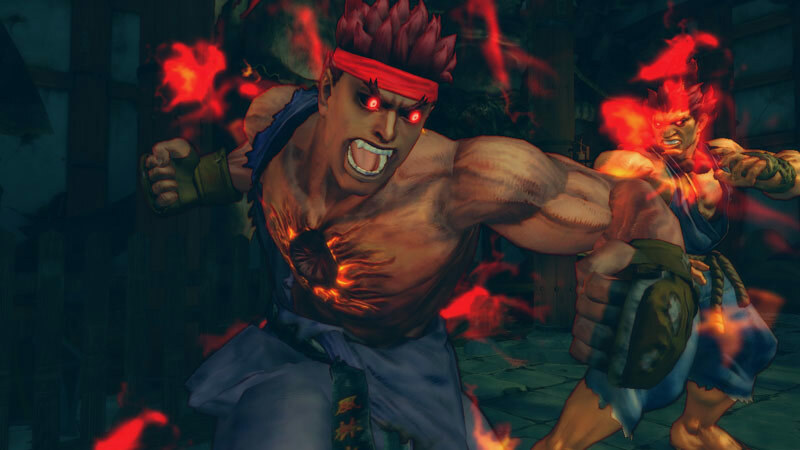 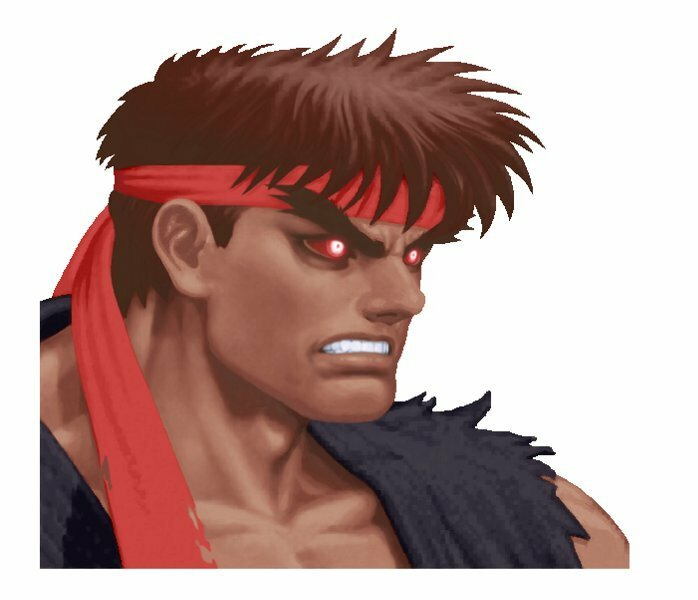 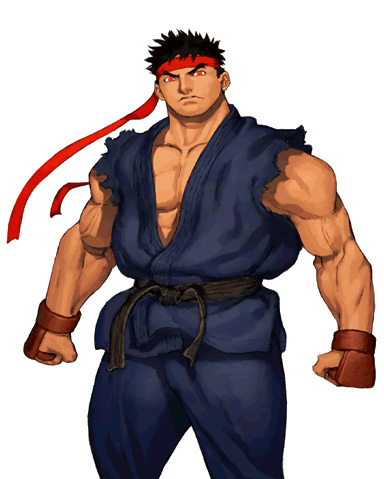 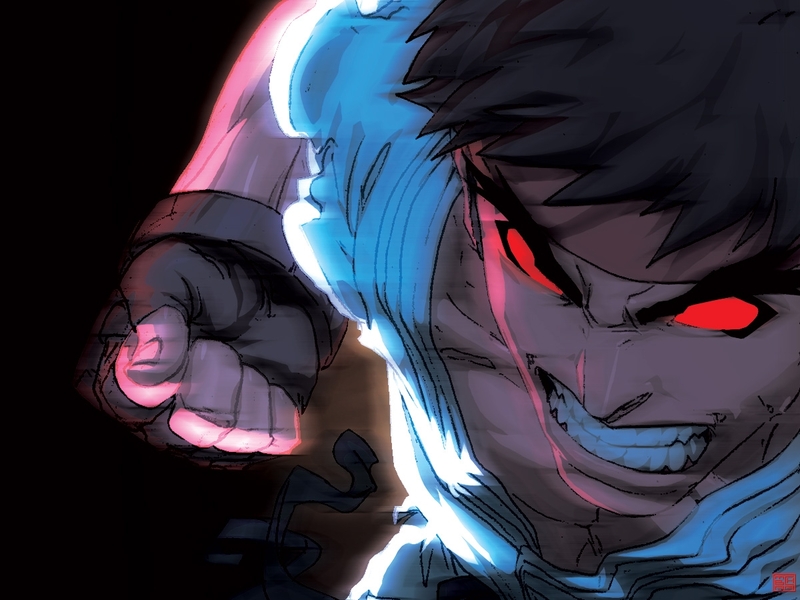 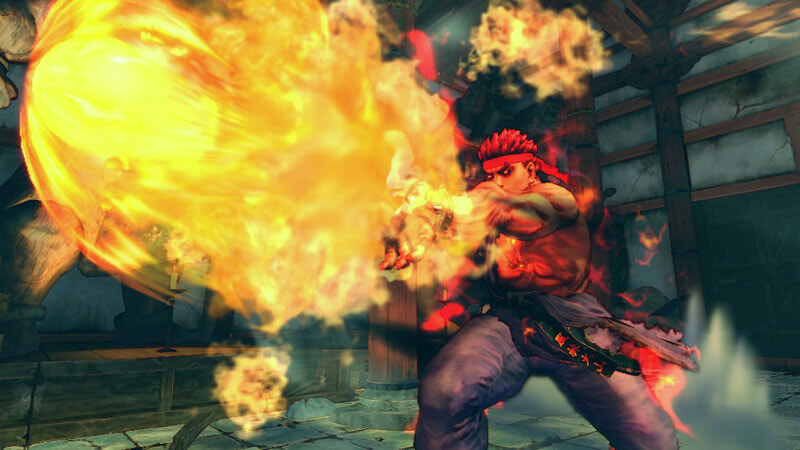 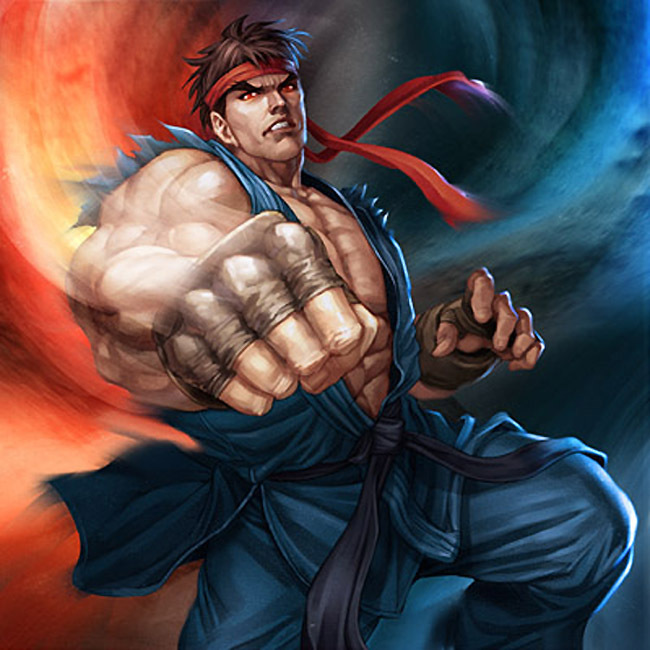 Evil Ryu is "what if" version of Ryu, not a separate entity. 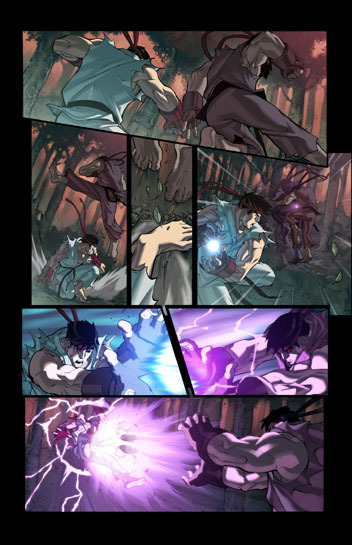 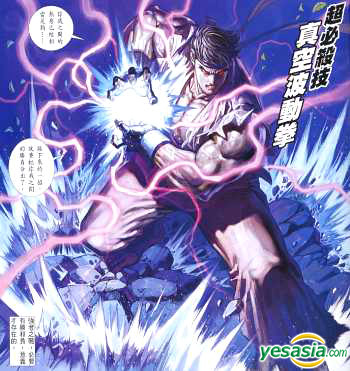 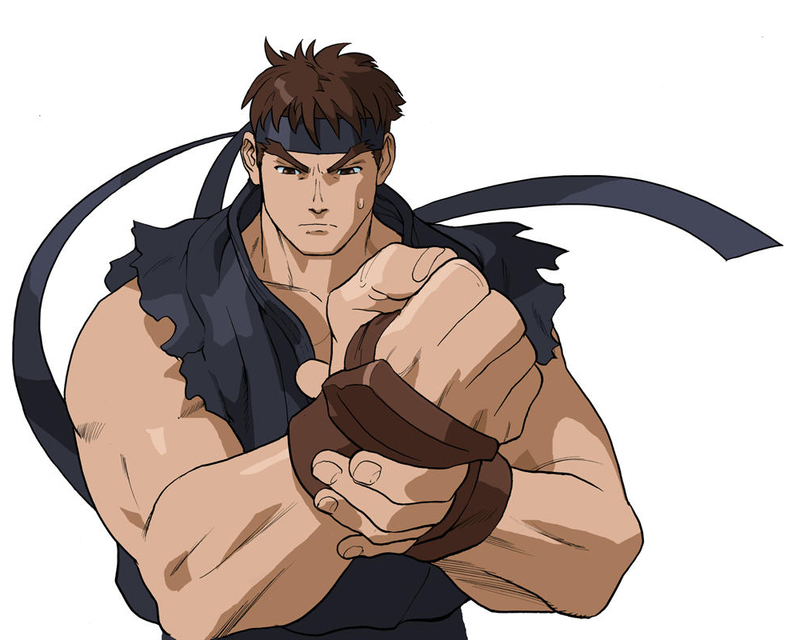 Despite the brief temptation from the Satsui no Hadou, Ryu rejected it and once again studied under Master Gouken to attempt to become as powerful as he once did as Evil Ryu. 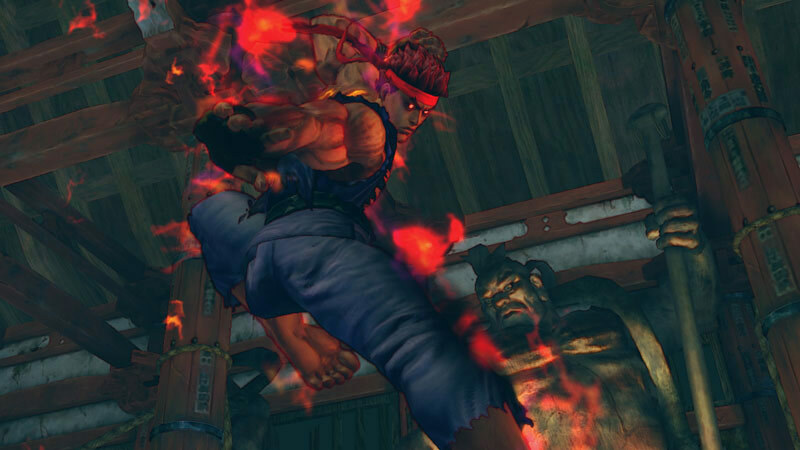 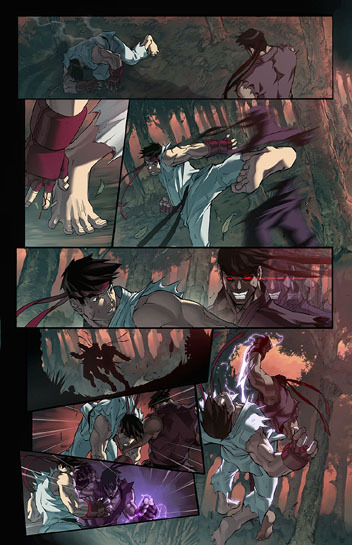 Kage is another "evil" version of Ryu introduced in SFV: Arcade Edition. 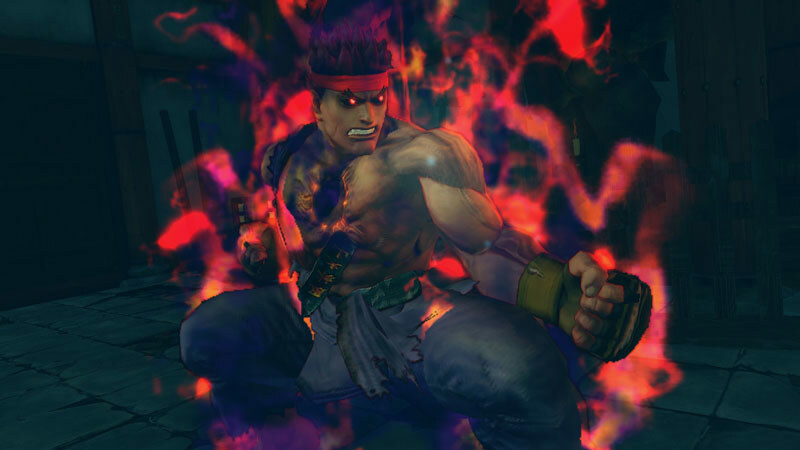 Evil Ryu has always been a fun-to-use alt. 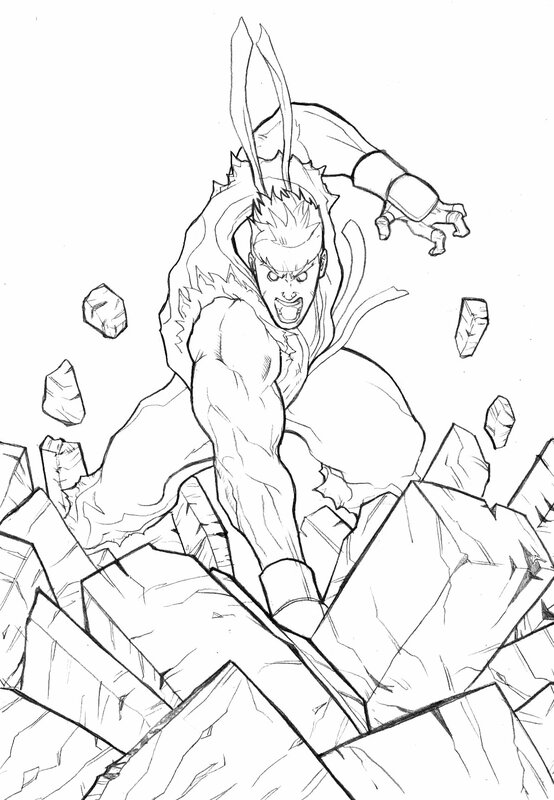 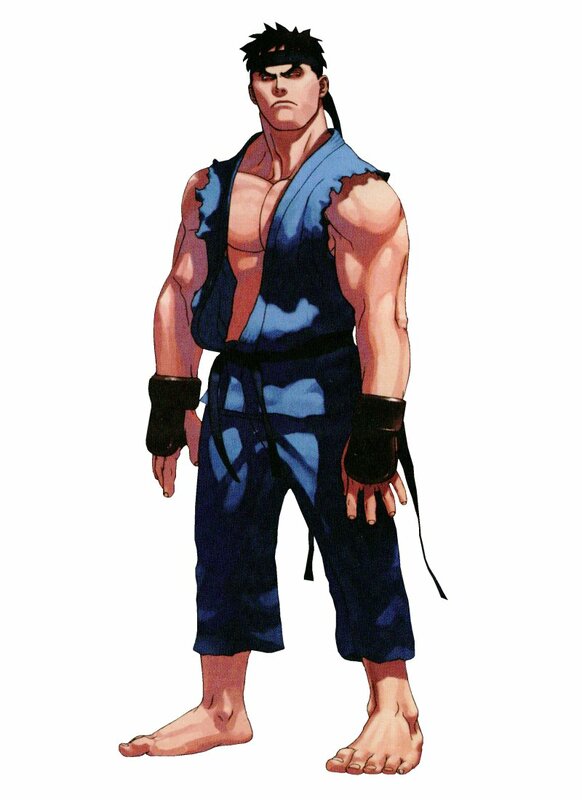 version of Street Fighter's main "Karate dude," especially for those of us who never get tired of using shotos. 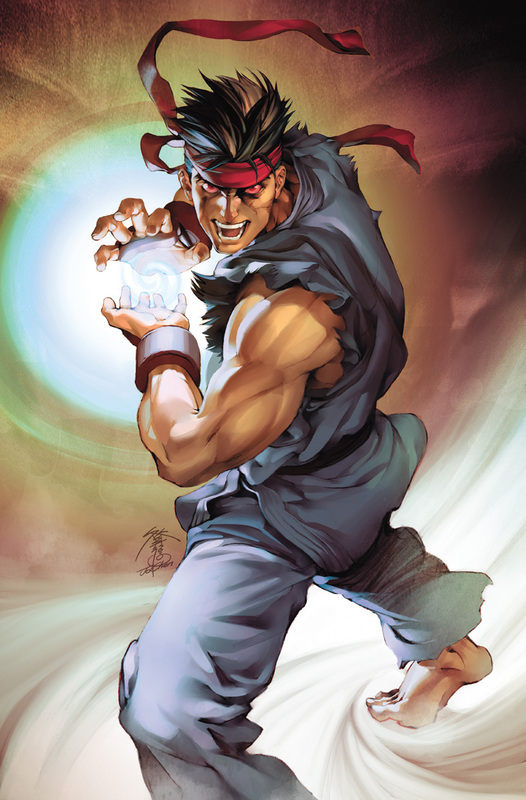 ;) Capcom progressively and interestingly fleshed out Evil Ryu in every sequel he appeared in. 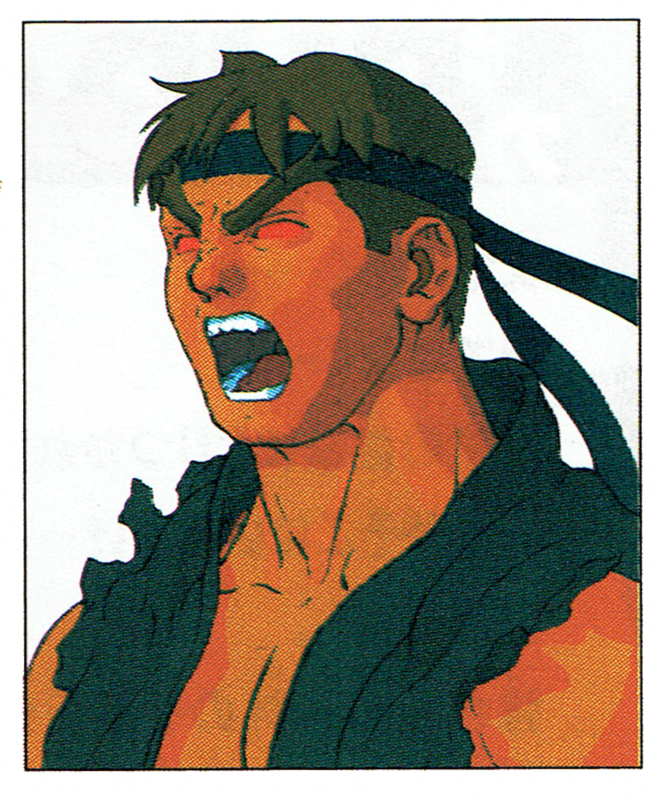 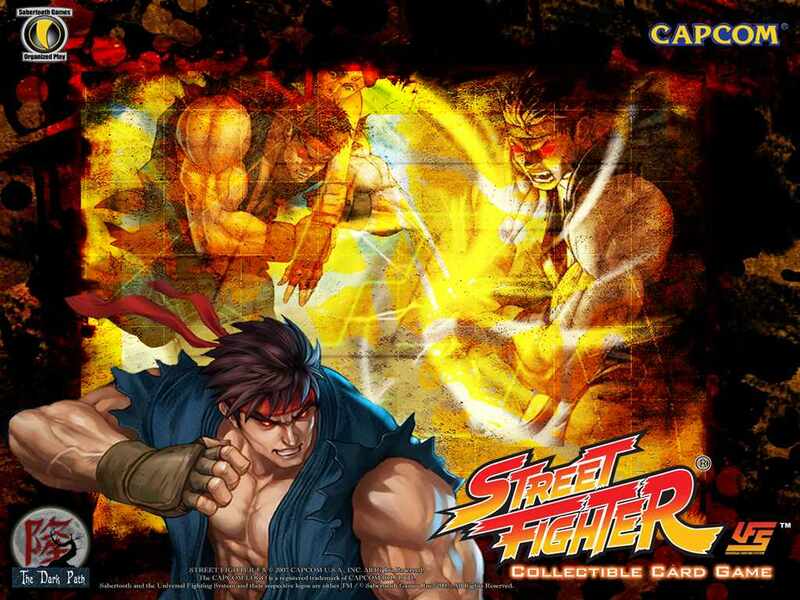 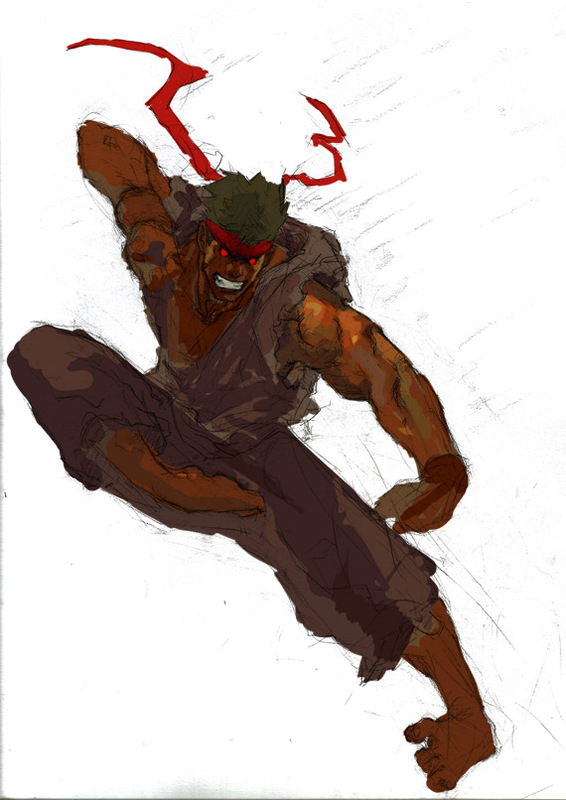 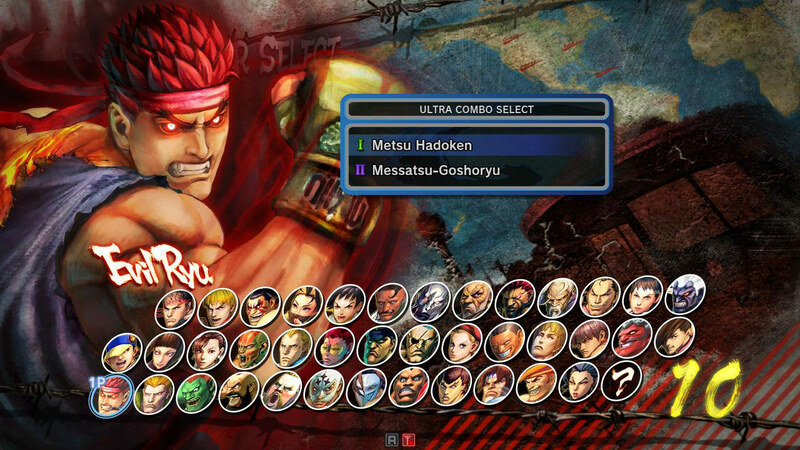 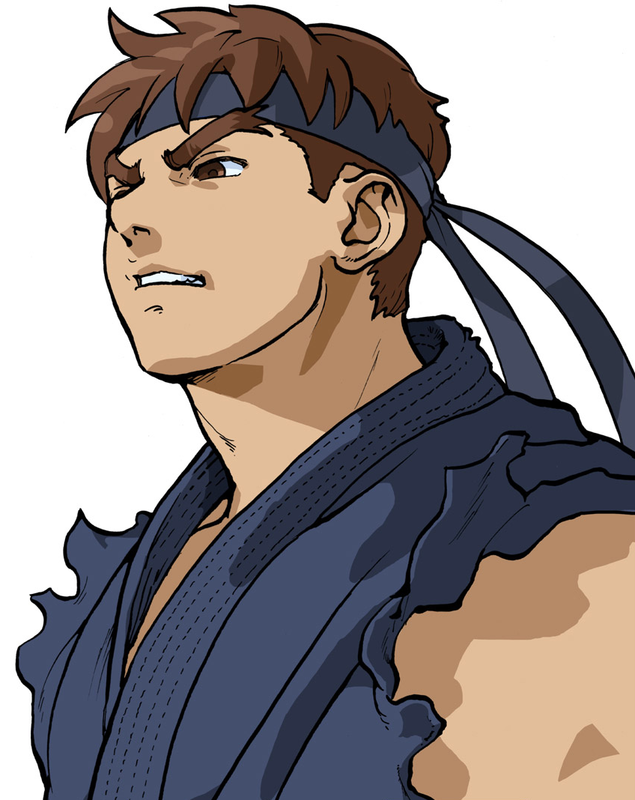 (My personal favorite is CVS1 / CVS2 Evil Ryu.) 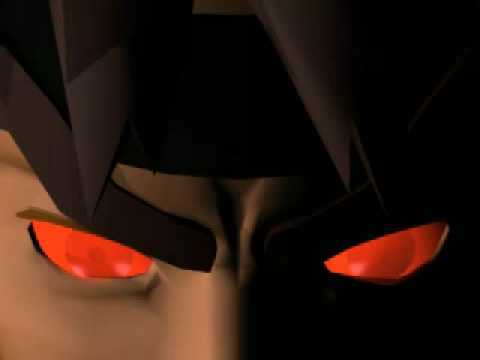 He looks so "silently" pissed off and badass in that series (which is how his design should be, if you ask me). 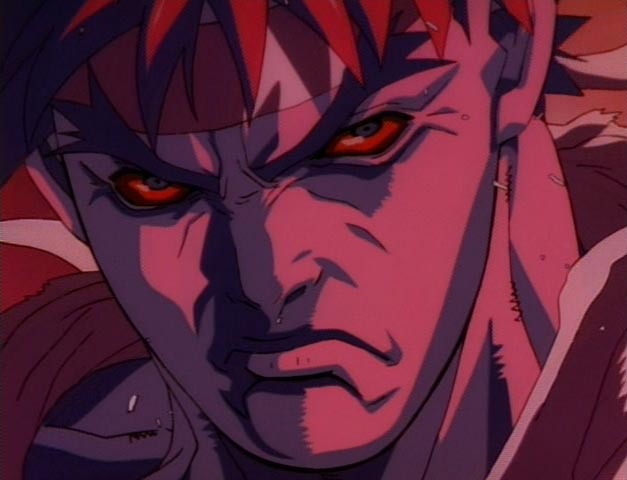 Evil Ryu's return in SSF4: AE turned out mostly decent - notably his moveset, which distinguishes Evil Ryu from vanilla Ryu more than ever before. 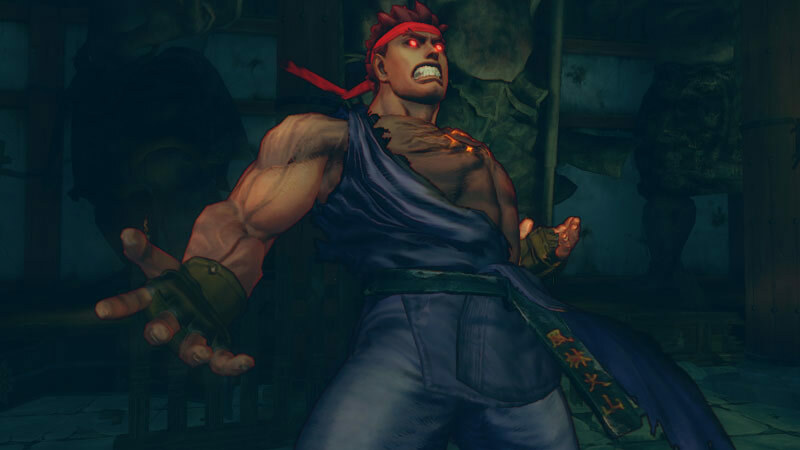 However, I'm not much a fan of his Arcade Edition visual redesign... what's with that stupidly spiky, cherry-red hair (DBZ much?). 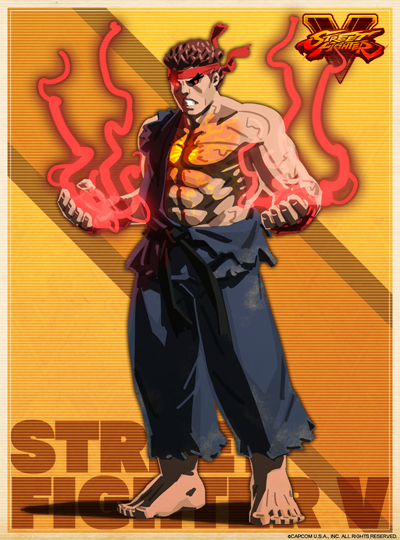 That's not the Evil Ryu I've known all these years. 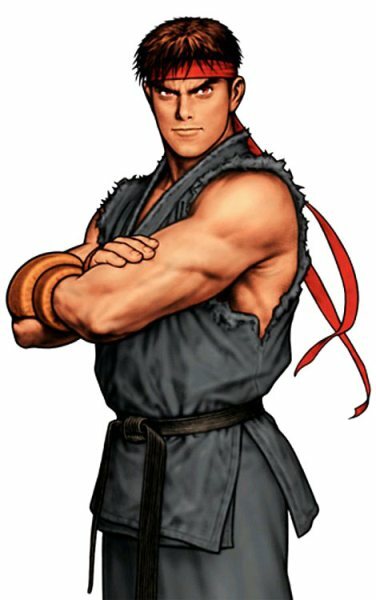 So, are those "little red pyramids" on his head, or what? 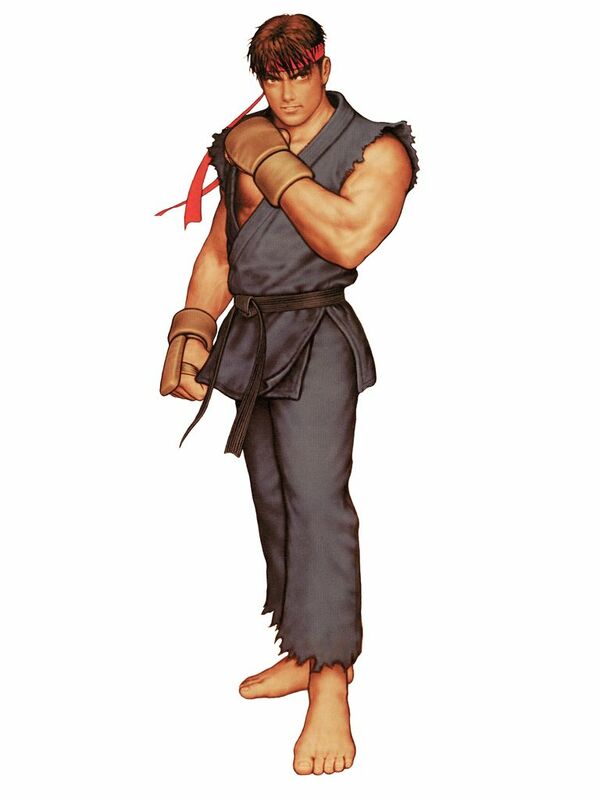 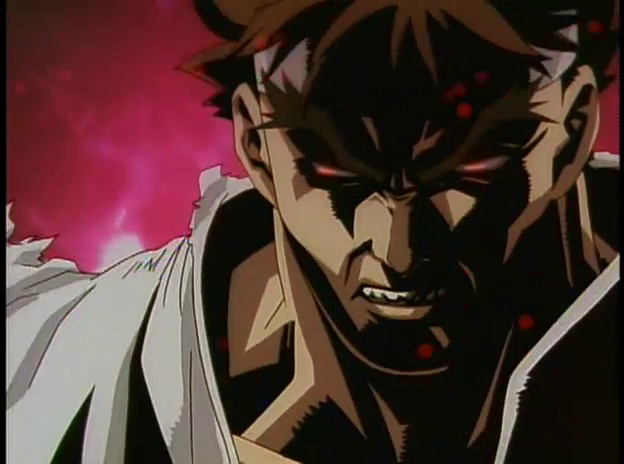 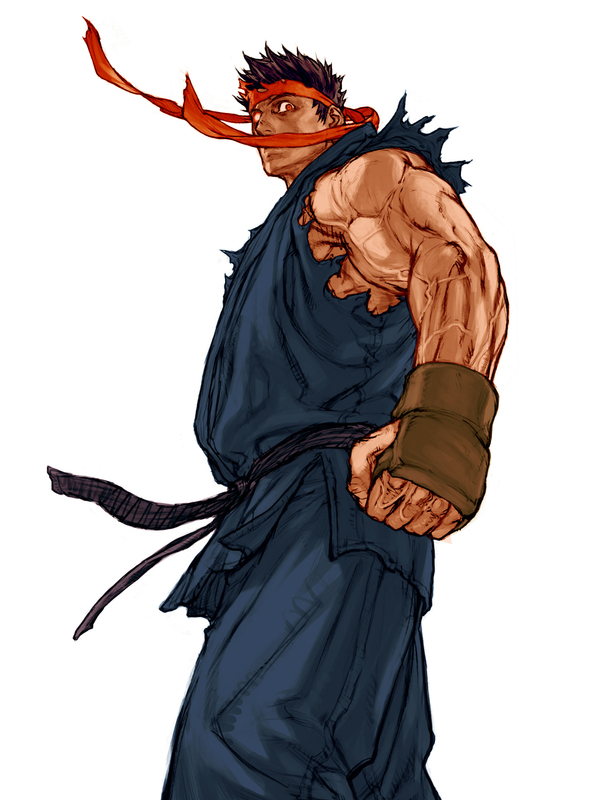 >:P Aside from the hair, no other complaints... but still, "Classic" Evil Ryu FTW.